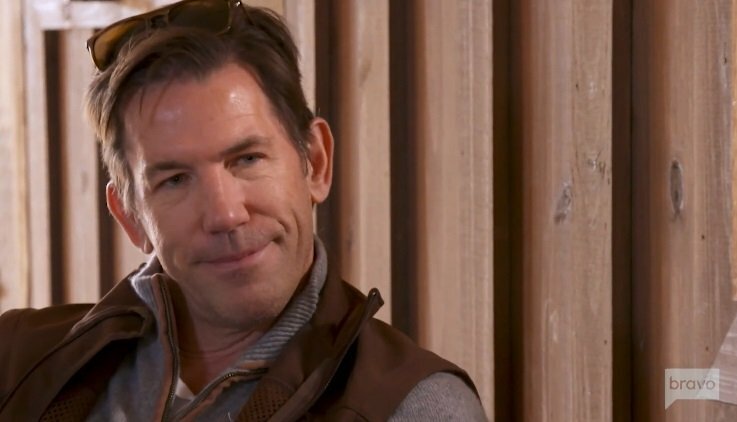 It seemed like there might be a delay with Southern Charm Season 6 because of Thomas Ravenel’s many legal issues. He even sued Bravo with the hope of getting his name and custody issues with Kathryn Dennis wiped from the show. 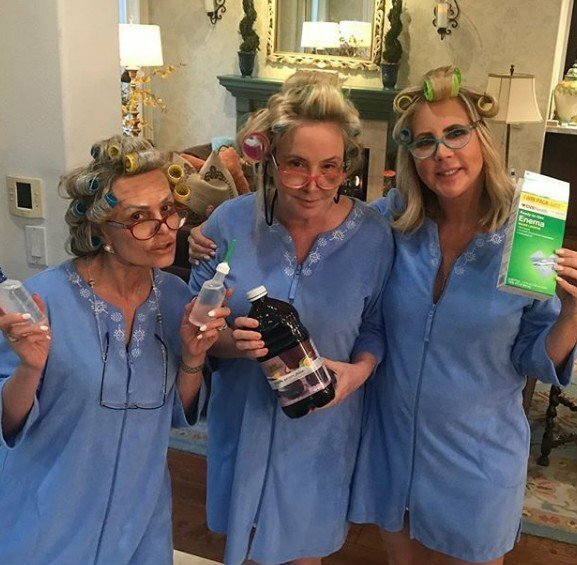 It’s unclear how much Thomas will be mentioned or alluded to, but Kathryn does mention her fear of becoming a single mom in a scene from the Southern Charm trailer. Aside from that, Shep Rose has drama with Craig Conover, Austen Kroll, and seemingly with Kathryn too. 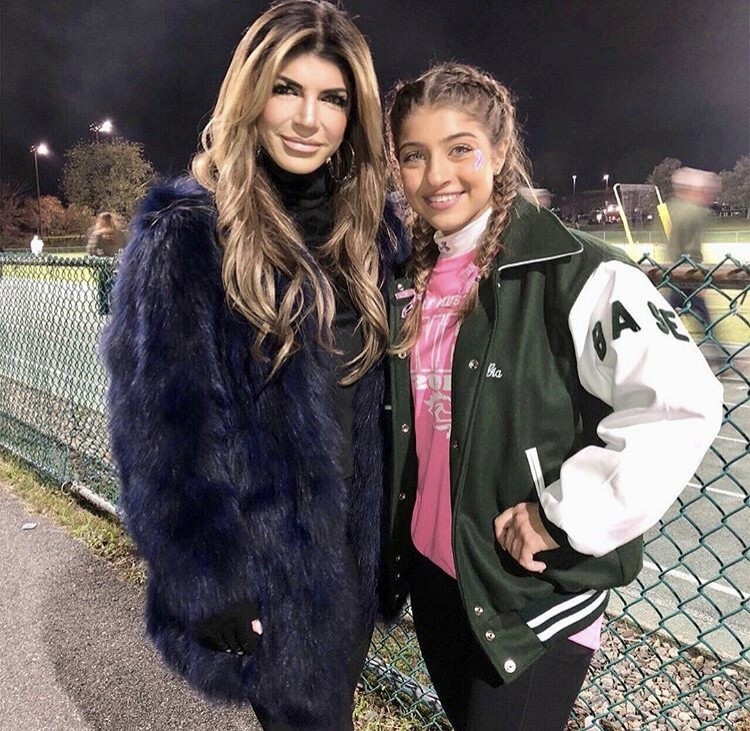 Naomie Olindo, Austen Kroll, and Chelsea Meissner are in new relationships. And then there’s Cameran Eubanks: the luckiest woman in reality TV. She gets to narrate this show from her point of view without sharing any aspects of her private life. Ever. Kathryn Dennis and Thomas Ravenel have been one of the most fascinating couples on reality television. The Southern Charm duo began a turbulent romance on Season 1 of the show that quickly resulted in two children. And LOTS of drama. Viewers know that the love affair didn’t last for long, however. And that Kathryn and Thomas have been engaged in a custody battle since 2016. She initially lost custody after a failed drug test. Last October, Kathryn, who now has 50/50 custody, filed for primary custody of their children. Since then, both sides have made allegations of unfit parenting, substance abuse and more against each other. Now, Kathryn has gone back to court asking that the case records for their current custody battle be sealed. It looks like Thomas Ravenel is at it again! 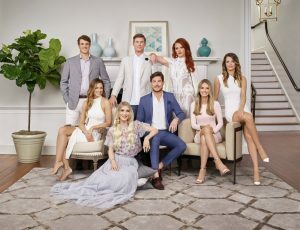 This time Thomas alleges that Kathryn Dennis has been abusing prescription drugs and alcohol with Southern Charm cast, crew, and the show’s producers. This nasty custody battle gets worse and worse. Now, the downtrodden politician does not want Kathryn to get primary custody of their two children. In fact, he asks the courts for full custody. Are former Southern Charm cast members Ashley Jacobs and Thomas Ravenel back together? Again. It’s just so hard to keep track of these two. Are they together? Or are they at odds throwing shade on social media? With this duo, it can be either of those two choices and anything else in between. After more than a year of dating, the couple ended their romance in August. However, Ashley and Thomas were spotted together in Charleston in October, fueling rumors that they had resurrected their romance. Again. Thomas Ravenel‘s girlfriend Ashley Jacobs shared with her Instagram followers tonight that she will not be returning to Southern Charm next season. She also candidly answered some questions about her decision.